Raith moved up to seventh in the Ladbrokes Scottish Championship table with a 2-1 home win over Dundee United. Tony Andreu created an early chance for Tangerines defender William Edjenguele but he missed the target with a header. Both sides had penalty claims turned down before Raith took the lead in the 41st minute through Craig Barr, who headed home a free-kick from Chris Johnston. Rovers doubled their advantage four minutes into the second half when Ryan Hardie slotted home following another free-kick. 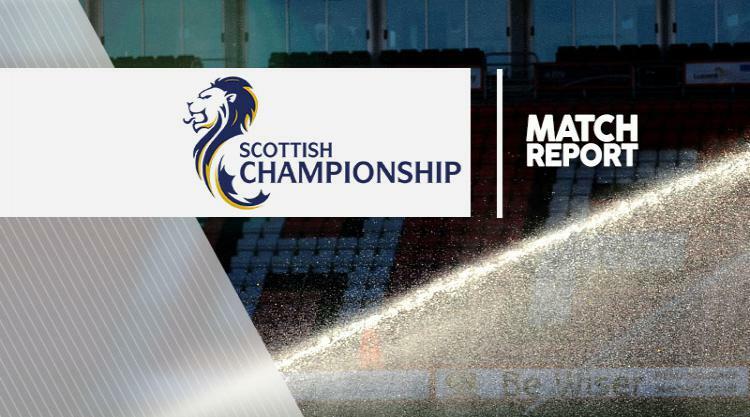 Simon Murray reduced the deficit with nine minutes remaining to set up a tense finale, but Raith held on to claim all three points.